This project is an example of how the integrated management of mountain areas directly contributes to their sustainable development. It also highlights the importance of the rural population to the implementation of a project. 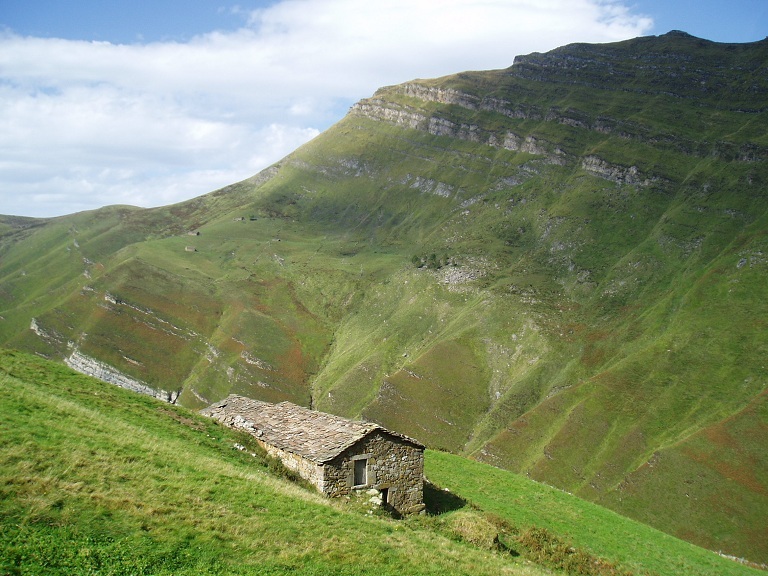 The Pasiega Mountain, on both its Cantabrian and Castilian-Leonese slopes, suffers from a number of environmental, cultural and social deficiencies and needs. Some of the region’s more pressing environmental issues are: deforestation, erosion, forest fires, loss of biodiversity and poor woodland regeneration. Also, there is a loss of traditional architectural assets related to livestock breeding, and increasing depopulation due to the poor diversification of the region's economy. 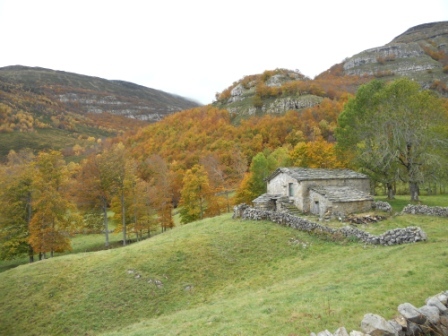 The primary objective of the project is to maintain a stable population with possibilities for socioeconomic development, while reviving traditions through the re-establishment of natural forest habitats and wild and domesticated species of the flora and fauna of the Pasiega Mountain region. More specifically: conservation of local varieties of cattle, sustainable management of hunting activity, restoration and conservation of forest ecosystems. 1) Mobilising society to acknowledge Pasiega Mountain as a World Heritage Site; 2) Conservation of local varieties of cattle, through the acquisition and handling of the respective species; 3) Sustainable hunting management: creation of a register of hunting species and control of the activity; 3) Promoting restoration of forest ecosystems and the maintenance of previous repopulations; 4) Conservation of ethnographic heritage and traditional uses; 5) Environmental management and education. 1) Maintaining old plantations in a satisfactory condition, along with the reforestation of at least 20 hectares of indigenous forest; 2) Securing the local rural population while putting into practice traditional cattle breeding methods, ensuring its economic viability; 3) Increase in the demographic levels of hunting species thanks to the implementation of eco-friendly hunting activities; 4) Increased awareness and appreciation among the local population, particularly amongst schoolchildren. Integrated management of mountain terrains contributes to their sustainable development and highlights the importance of the rural population involvement. 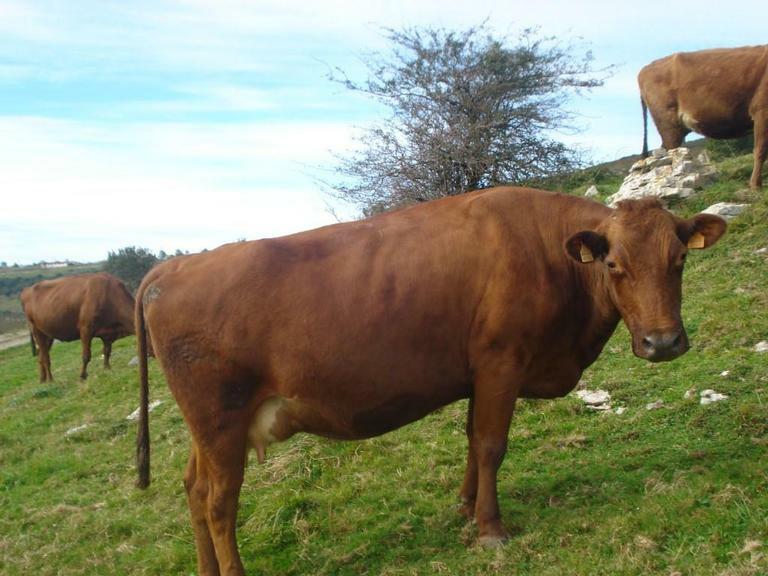 Participation of different sectors (extensive cattle farming, infrastructures and forestry) has helped to achieve an integrated and sustainable development of the region. Dialogue among the participants enabled to identify adaptations required during the implementation of the project.